Having worked for both a large UK water utility and a CleanTech start-up company prior to joining Isle, Tom has first-hand experience across the innovation spectrum, including the challenges faced by new technologies coming to market. During his time at Isle, Tom has worked with hundreds of innovative technology companies and many of Isle’s major water utility clients, developing a keen insight into trends and mechanisms in CleanTech innovation. 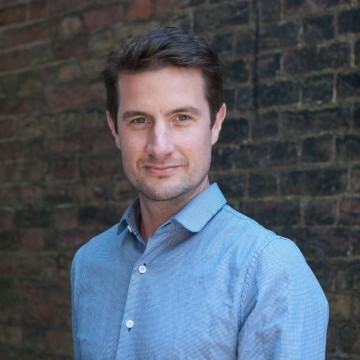 As Head of Dealflow, Tom is responsible for the management of Isle’s global technology network. He works with technology consultants across the business to coordinate dealflow activities, directing all aspects of technology identification, due diligence and tracking, for both the TAG programme and bespoke consultancy projects.